Since 1952, our country has been celebrating the beginning of the holiday shopping season by introducing Black Friday. This shopping holiday, that some states call “The Day After Thanksgiving, is recognized by many retailers that honor this past-time by opening very early in the morning and offering extraordinary deals. 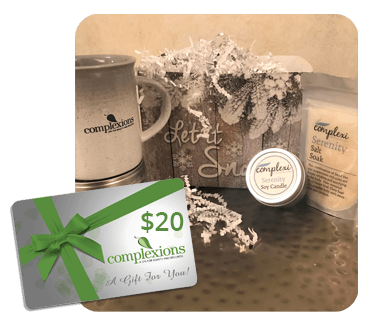 Complexions Spa is one of the many retailers that offers AMAZING Black Friday spa specials on a variety of their products and services. These Black Friday spa deals can range from discounted spa experiences, spa services, medical spa services, and even great deals on spa gift cards. Our Black Friday spa deals are the best around, so do not miss your opportunity to get the best savings on our most premium services. 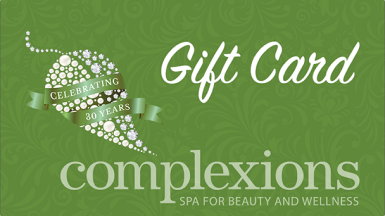 Complexions Spa is happy to offer these amazing Black Friday Spa Gift Card Specials! 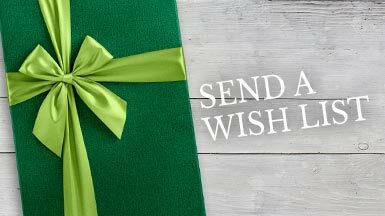 They are easy to give and perfect to receive! Give the gift of wellness this holiday season. Available now through December 26th! 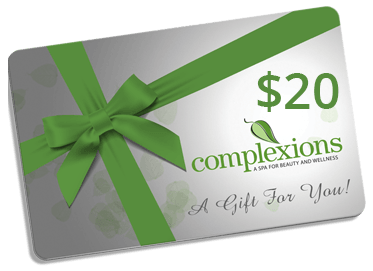 Receive an additional $20 in Spa Dollars! Plus 1 entry into our Pamper with a Purpose Giveaway! Receive an additional $20 in Spa Dollars & an At-Home Spa Set! Plus 2 entries into our Pamper with a Purpose Giveaway! 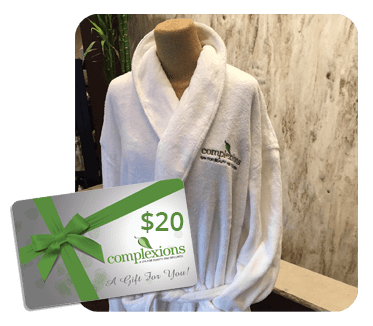 Receive an additional $20 in Spa Dollars & a Spa Robe! 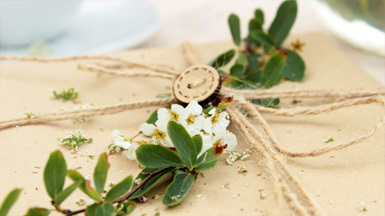 Plus 3 entries into our Pamper with a Purpose Giveaway! What’s our Pamper with a Purpose Giveaway? A lucky winner will receive one Nourishing facial or Relaxation Massage EVERY MONTH for an ENTIRE YEAR!